Miss Figueiredo is an international champion for gender equality. She founded World Vision VGen ACT, training thousands of youth in ethical consumerism and foreign aid. As the Alannah and Madeline Foundation Ambassador, she has helped transform the lives of girls in the ACT by supporting the foundation to end violence and bullying. As Director of Lake Nite learning, Miss Figueiredo helps women develop skills, find employment, build a community and follow their passion. 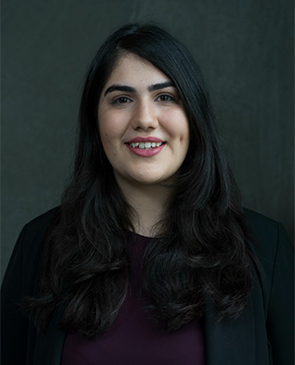 Miss Figueiredo is a Board Director of the Australia Youth Council and in June 2017, launched the National Council of Women Australia at Parliament House with the Prime Minister. Miss Figueiredo co-founded the world’s largest political takeover, which reached 10 million people and trained Canberra women in leadership, public speaking and Indigenous rights.